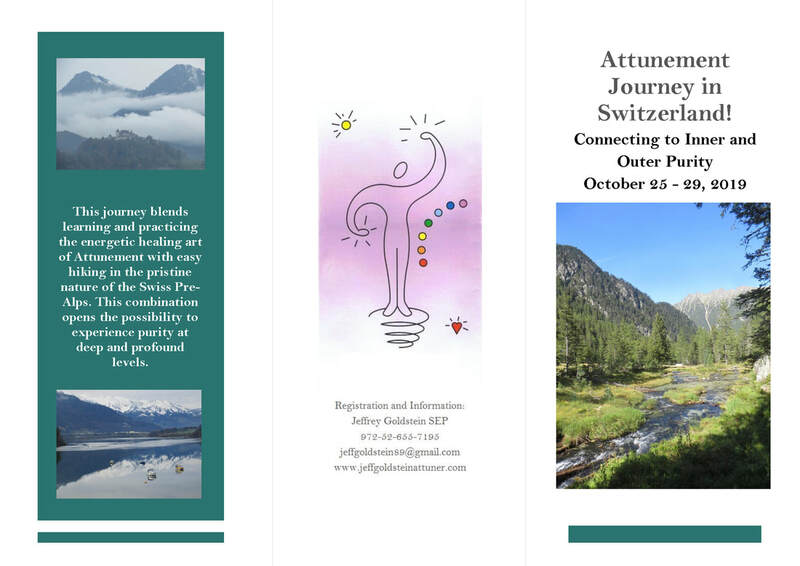 October 25 - 29, 2019: Attunement Journey in Switzerland! 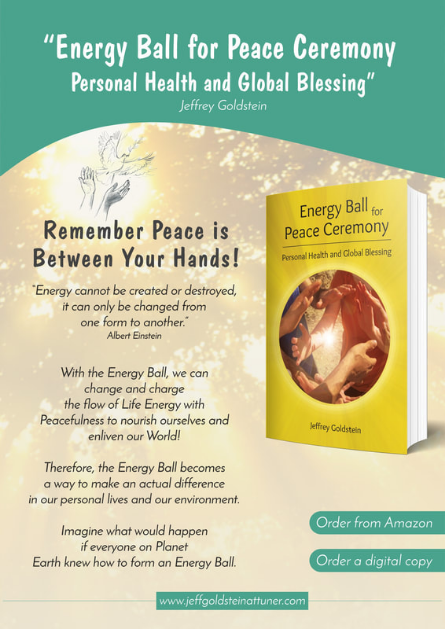 Learn how to use the Life Energy that flows through your body to help yourself and others. 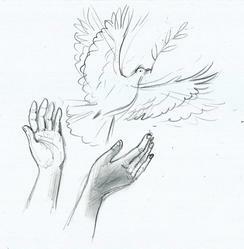 and discharges stuck and frozen energy from the body. 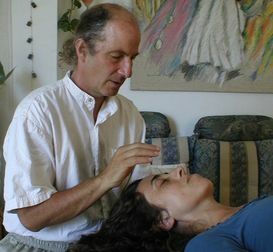 Build a deeper connection to spirit; create an internal atmosphere for healing and renewal.